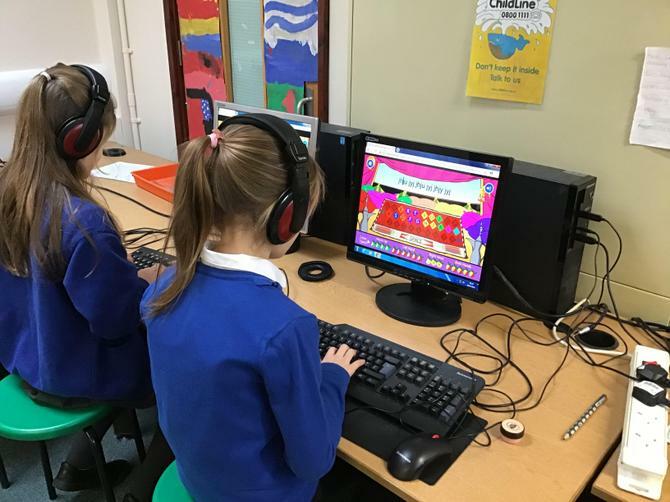 Pupils are taught using a range of well known software including Word, PowerPoint and Excel as well as a range of online resources such as Espresso and Scratch. 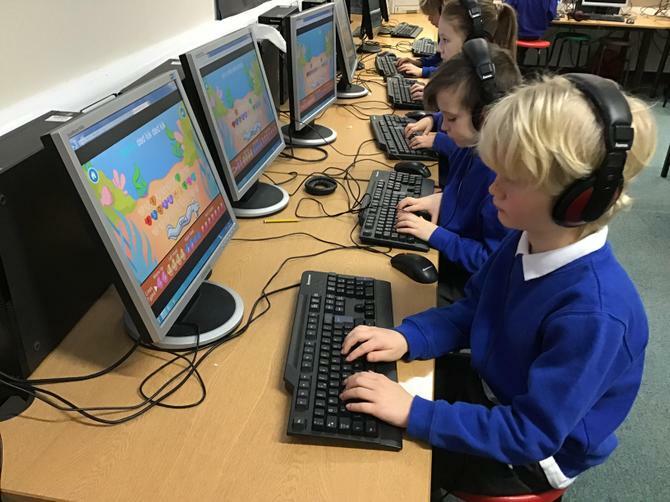 This software enables children to be taught effective computing skills for life in word process and formula writing alongside more specific skills in coding and programming. Each child has access to the internet and is taught how to use it appropriately and safely alongside how search engines and websites operate. Every child also has access to online safety resources from Gooseberry Planet with an individual login. Internet safety is taught regularly at an age appropriate level and forms the basis of all Computing learning. 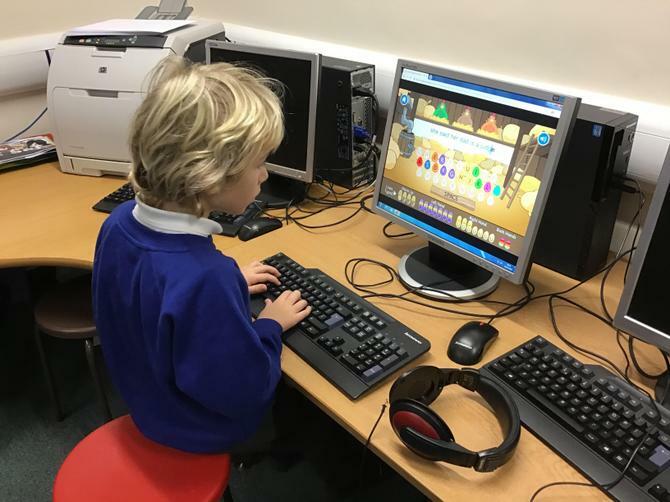 Children are also taught about vocabulary linked to computing and key skills for life including touch typing. 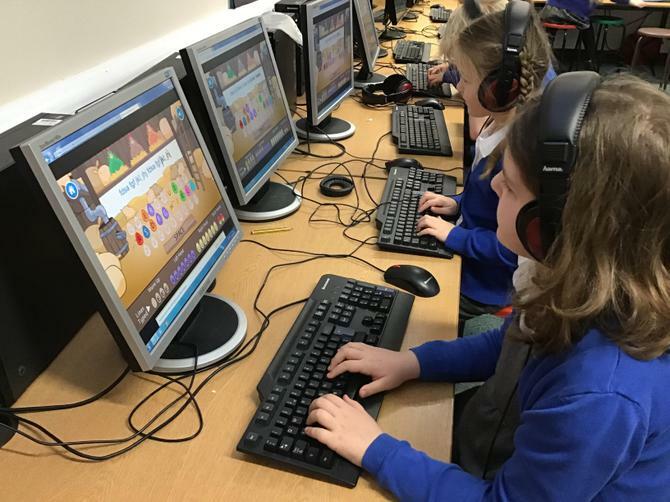 Computing is also cross-curricular, progressing children's learning in all areas of the curriculum. By the end of each key stage, pupils are expected to know, apply and understand the matters, skills and processes specified in the relevant programme of study. At Reydon we use summative assessment (based on the objectives in the 2014 National Curriculum) to determine children’s understanding and inform teachers planning. Each part of the Computing curriculum is reviewed on a termly basis by the subject leader.